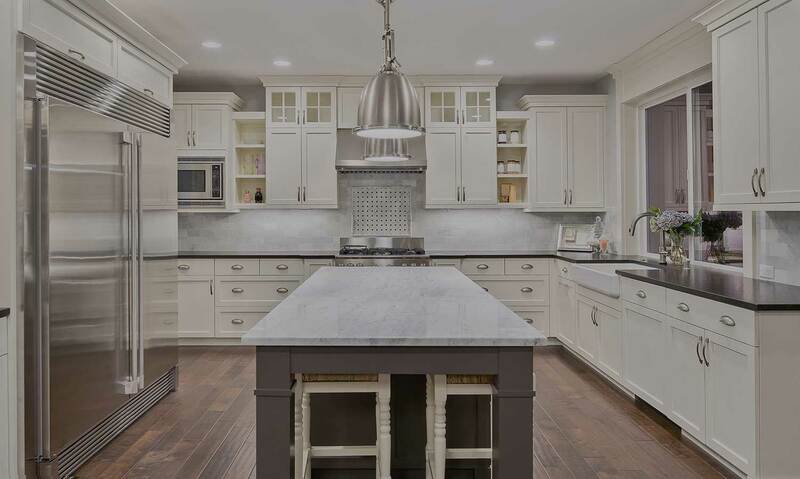 Kitchen renovations and makeovers are our specialty. Do you want a new kitchen that looks great, has lots of storage and is designed to suit your lifestyle and budget? We can create this for you! 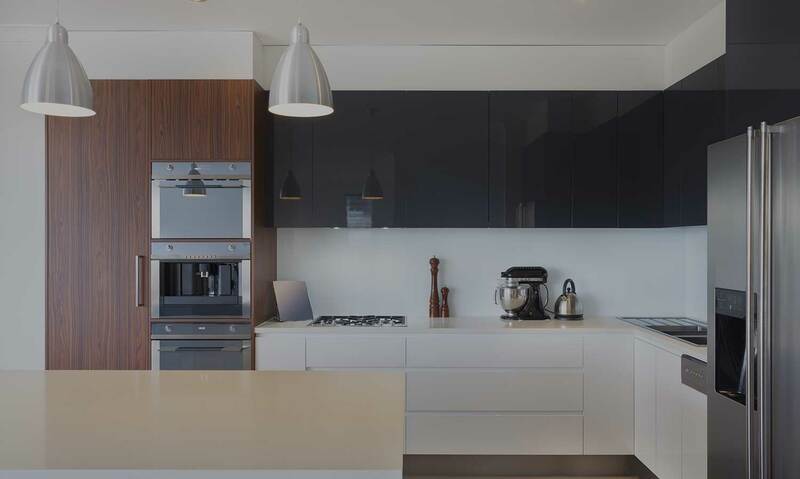 Pacific Designer Kitchens are the Newcastle and Lake Macquarie kitchen renovation specialists. We design and construct new kitchens and renovate existing kitchens with high quality finishes to suit you. Soft close drawers are a standard feature of all our designs. 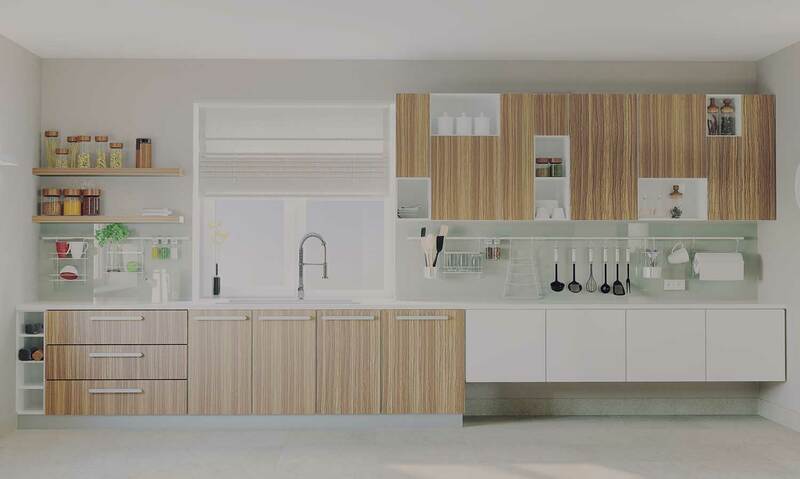 We use the latest 3D computer technology in your home to show you how your new kitchen will look. Can other companies offer you this and at no extra cost? Pacific Designer Kitchens have over 40 years combined experience to deliver a great new kitchen or kitchen makeover. We take away the stress of kitchen renovation and can project manage all trades so that you can get on with your life. We offer a range of kitchen styles from classic to modern and all options in between. 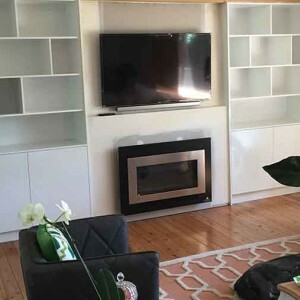 You can choose from a wide range of quality materials for your new or replacement benchtops – stainless steel, stone (natural or manufactured), timber, laminate or solid surface. We offer flexible appointment times to suit your busy lifestyle. Contact us today on 02 4956 5873 to discuss your kitchen renovation or makeover. If you prefer, you can send a message below via our contact form and we can call you. Licence number 278901C, ABN 66 609 412 035. Whether your tastes are ultra modern or traditional, we can design and construct a kitchen that will be the heart of your home. Talk to us about your kitchen ideas or allow us to design your kitchen for you. You need the right type of storage in the right place. We can help! We create custom joinery solutions for your home. Enjoy your spare time – with the right storage, everything packs away easily and quickly. Let us work with you to understand your wardrobe requirements. 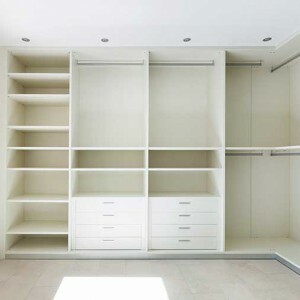 We create solutions for all your storage needs – from small spaces to the luxury of a walk in robe. I am very happy with my new kitchen, it looks great. The room is bright and clean – it makes cooking more enjoyable. Thank you Justin and Glenn. All the boys were polite and friendly. It also improves the value of my home which is a bonus. We were very impressed with the guys from Pacific Designer Kitchens. Not only did they build and install a great new kitchen for us, but they always arrived on time and cleaned up! We would recommend the team to anyone needing a new kitchen or joinery work in their home. Thank you again for such a great job with my new kitchen, we are very happy with the results. It looks great, thank you!